Discipleship is not the process of knowing more about God, but rather, it's the process of knowing God. Therefore, we don't grow spiritually based on information but a relationship. 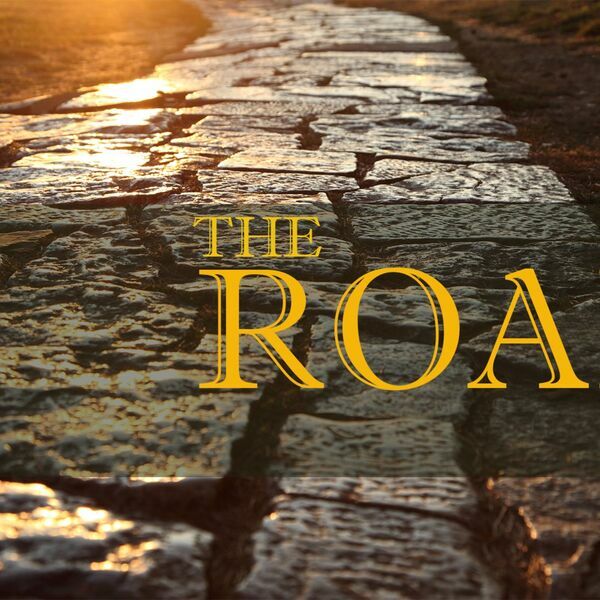 Join us as we discover the power of a relationship with God through Paul's letter to the Romans.